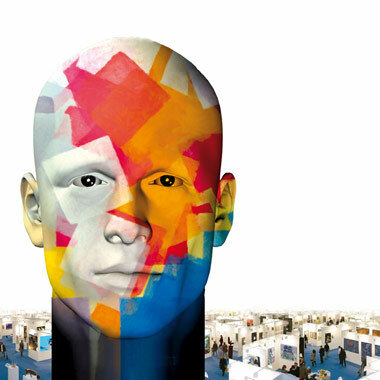 Often seen as essentially Parisian, Art3f exhibitions prove that art scene has a life outside the capital. 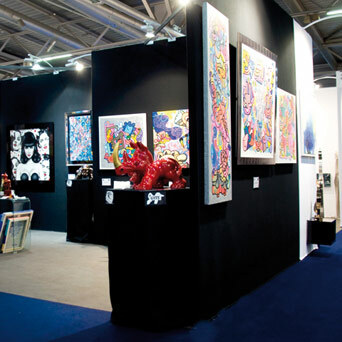 Open to galleries and artists, the art3f concept allows fans and collectors to admire works of international scope together. 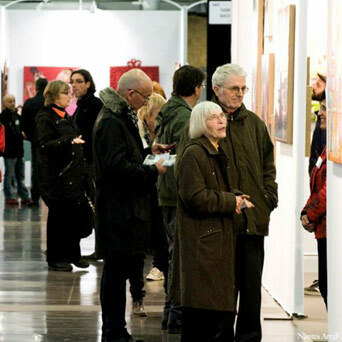 Art lovers, the people from Nantes have a natural taste for cultural impertinence, reflected by the many festivals and artistic companies of the city. 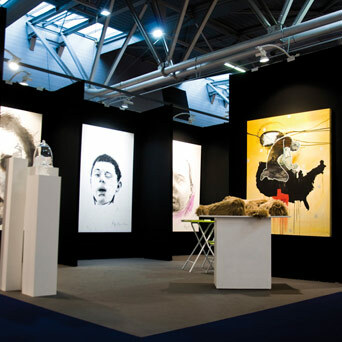 This 2nd edition of the international salon of contemporary art, which mixes the masterpieces of Combas, Di Rosa, De Staël and the works of emerging European artists and Street Art, will not disappoint them. Gourmet wine bar, VIP area and musical training in the mood of Jazz and Swing should allow visitors to enjoy the genius of artists in an élégant way.